Wonder where they got all of the free bandwidth? 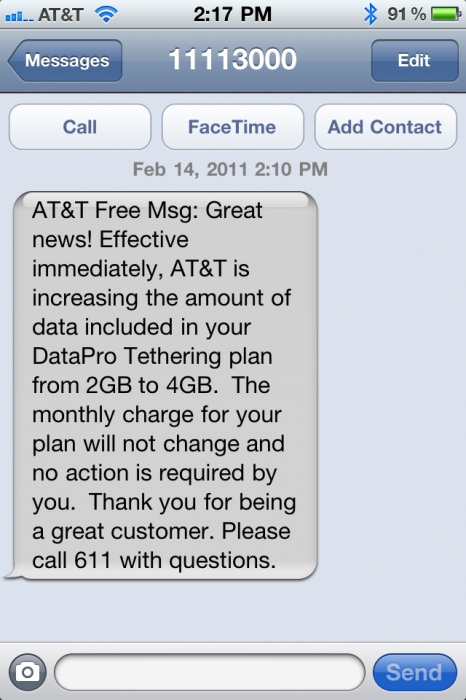 Too bad they didn’t do this kind of stuff before the Verizon iPhone. It makes them feel kind of reactionary.